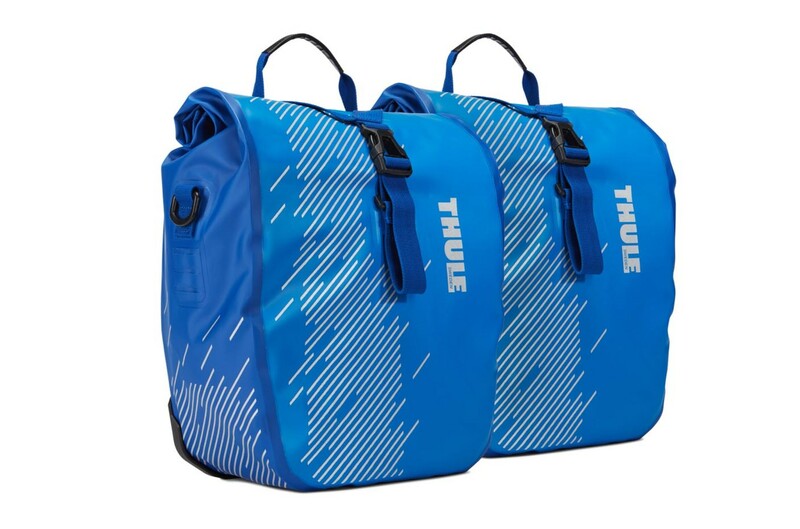 These multi-purpose panniers deliver on both safety and protection with reflective elements and a roll top, waterproof design. 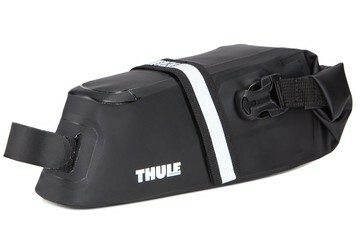 Replacement or extra magnet for Thule Pack 'n Pedal panniers. 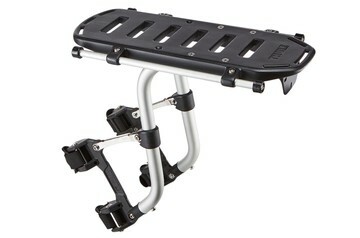 Accessory to attach Thule Pack ’n Pedal pannier magnet onto virtually any other bike rack. 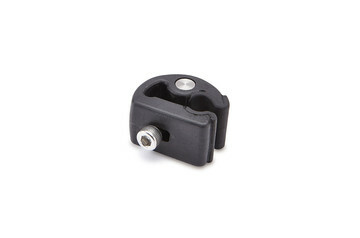 Patented rack attaches to the front or rear of most bicycles, from full suspension mountain bikes to commuter and road bikes. Keep tools organized and dry in these under seat bags with a roll top closure and waterproof design. 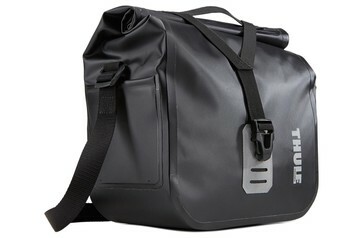 This compact, waterproof bag allows cyclists to keep important items close at hand when traveling or commuting. The very first day I tried these out I was caught in a freak rainstorm coming home from work with my computer. So thankful to say that I got home with a completely dry computer. Also like the size - one bag is all I need for clothes, computer etc. Good size. One small bag fits days clothes and shoes plus sunglasses. Other bag carries large insulated lunch bag. Will need spare magnets to keep bag from bouncing on rack all the way to work if you commute on more than one bike. Time consuming to switch magnet from rack to rack.